When operating variable speed motor with fixed and positive displacement pumps, motors with large rotor inertia works against you, this will be evident during sluggish pressure recovery when flow increases and pressure overshoots during flow reduces. Let's look at a 4 Pole 1800 RPM 20HP HPU motor, a typical TEFC motor has rotor inertia of 2.42 Lb-FT2 while a DP-FV (Drip Proof Force Ventilated) motor has rotor inertia of 0.52 Lb-FT2. If pump has to recover from pressure drop by increasing its speed by 200 RPM in 0.1 sec, the TEFC motor needs 23.6 Ft-Lb of torque to accelerate, while the DP-FV motor only needs 5 Ft-Lb of torque. This translates to addition of 8HP to response to pressure drop by TEFC motor, while the DP-FV motor only needs 1.7HP! 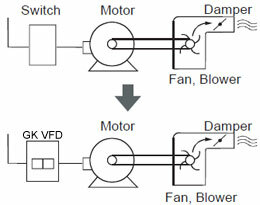 Also see what types of motor can be used on VFD? 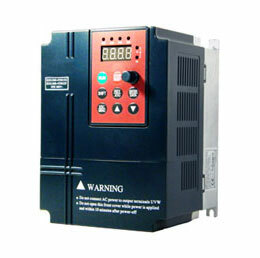 Well..in case you are opting for VFD compatible motors , you should go for VPI insulation . This is generally offered for medium voltage motors but you should opt for low voltage motors also in case u prefer using the motor with VFD. Also insulated bearing is must. 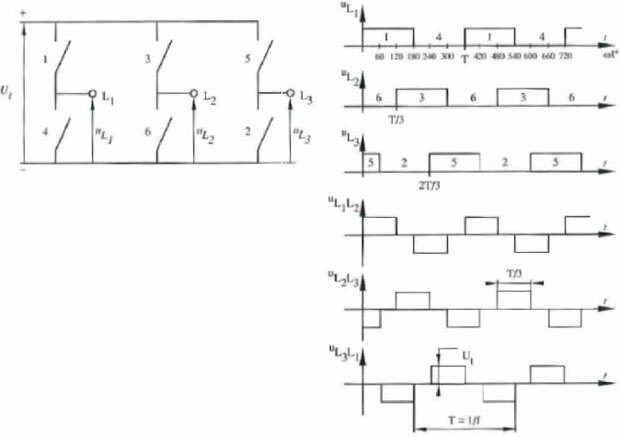 High frequency harmonics should not travel to bearing otherwise bearing may fail early.